This page deals with the how as you prepare for an occasion in church. 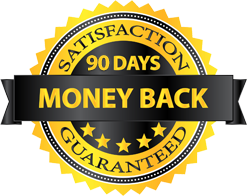 Just click on the article you are looking for and shall be led to the page you are looking for. how can i say a speech is an article that explains to you how you can prepare yourself to given an occasion speech. 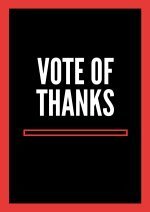 Here is how to give vote of thanks in church, I have already prepared for you samples of vote of thanks for various occasions in church, visit this vote of thank at a church function page to get them. Here is how to greet when making a speech at church... 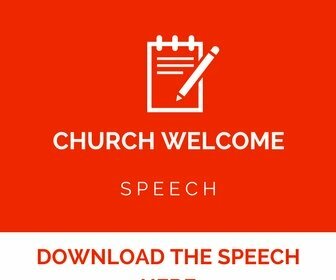 If you have already visited welcome to church speech, you have a clue on how to greet but here we shall give you different versions used to use when doing an opening for a church speech. 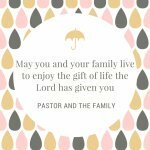 This is how to do welcoming at church, We have already given you church welcoming samples to help you and here is an article on how to go about doing the welcome. It is not an easy thing if you are assigned to give a speech and it is your first time. There are lot of questions that you will ask yourself but as your partners we want to promise you that we have walked in this path before and we know what one goes through. With this great knowledge at your disposal we are sure that you will make it. We are going to take you through on how you can prepare a speech to the place where you can now deliver it. It is our mandate to help you. Make sure you remember too that when it comes to speech delivery the church speech is very different from other speeches because of one thing. We are guided by the Holy spirit. The Holy spirit is our guide in that whatever we do must bring glory and honor to God and not our fellow human being. We cannot forget the aspect that we also need to be appreciated by our fellow human beings but in the church setting let us focus on things above. 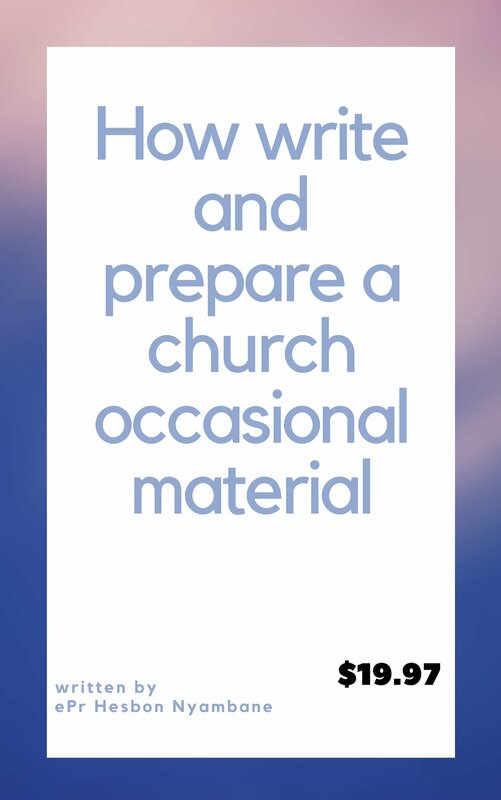 Therefore as you prepare to give a speech in your church. Whether it is a welcome or an occasion speech. Don’t forget that it is God you are giving glory and not you getting the applauding that the rest of people get when they get great speech in the church. Let us now focus on what you can do to deliver a speech that glorifies God. The following are the guideline to help you prepare for a spirit led speech in your church during an occasion or welcoming . Your introduction should be catchy in that it is a attention getter. If you don’t get it right here then you have lost the congregation. This is the main part of the speech. This is where you talk all that you wanted to say. Exhaust everything here. 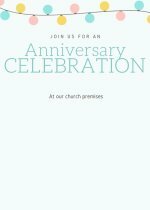 Talk about what the church was planning to do after the anniversary and so on. This is when you are ending the speech. You can thank the congregation for listening to you and so on. 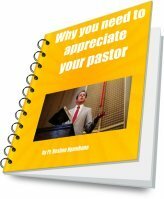 You can also make a statement or an appeal to what you want the congregation. Something like an action. When it comes to giving a speech in the church,whether you have been assigned to introduce a guest or giving a closing remark. You need to be prepared all the time. Your confidence can increase if you offer yourself to give a speech regularly. At first you can read out the one written for you or one that you have written by yourself. We have taken time to prepare speeches in our websites that you can modify as a start. As you mature in your giving of the speech,then your mind would have come to be used in giving speeches which in return shall make you comfortable and shall have a life time experiences of talking before people.